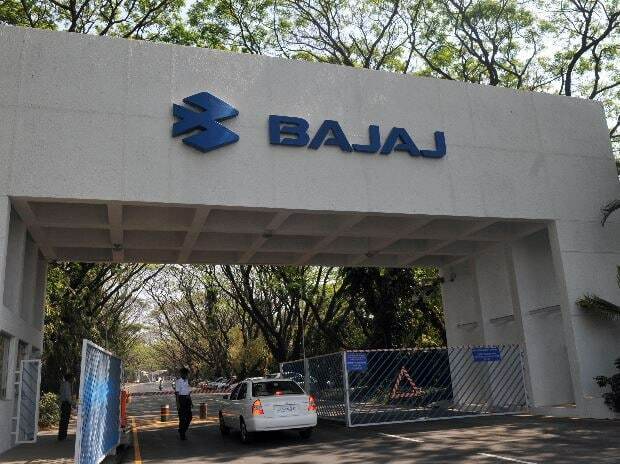 Bajaj Auto and British niche bike maker Triumph today announced a global partnership for design, development and distribution of mid-range motorcycles. Under the partnership, the two companies are looking for collaboration in design and development technology, quality and cost competitiveness and worldwide distribution besides brand positioning and perception, they said in a statement. "The objective of this non-equity partnership is to deliver a range of outstanding mid-range motorcycles benefiting from the collective strengths of both the companies," Bajaj Auto Managing Director Rajiv Bajaj and Triumph Motorcycles CEO Nick Bloor said in a joint statement. This new global partnership will enable Triumph to significantly expand its global reach by entering new higher market volume segments, especially within the emerging markets across the world, they said. On the other hand, Bajaj will gain access to Triumph brand and its motorcycles, enabling it to offer wider range of motorcycles within its domestic market and other international markets, the statement added. "We hope to bring to bear upon global markets the individual strengths of the partners, including brand position and perception, design and development technology, quality and cost competitiveness and worldwide distribution," the joint statement added. It, however, did not share further details, saying those will be shared in due course. Currently, Bajaj Auto's product portfolio ranges from the entry-level 110 cc CT 100 to 373 cc bike Dominar, although it also sells other higher powered bikes through its partnership with Austrian bike maker KTM. Triumph's portfolio includes high powered bikes such as the Rocket III, Speed Triple, Daytona 200, SuperSports Daytona 675R, Tiger 800 and the iconic Triumph Bonneville family, among others. The two companies said they were looking to enter new market segments and reach "a whole new group of motorcyclists across the world" through their partnership.